For thousands of years people have looked up to the night sky and told stories about the stars. These epic tales tell of vengeful gods and goddesses, of monsters and heroes. Others try to make sense of the natural world, or unravel the mysterious forces of the universe. This stunning book brings together a selection of these legends from all over the world - from Ancient Greece to North America, Egypt, China, India and the South Pacific. 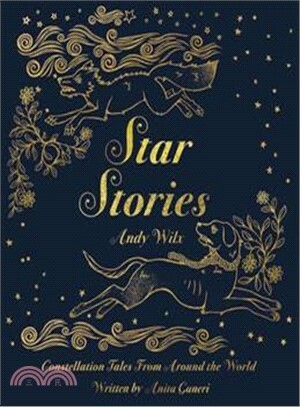 Written by award-winning author Anita Ganeri and with beautifully detailed artwork by illustrator Andy Wilx, this is a magical book to be treasured for generations to come.